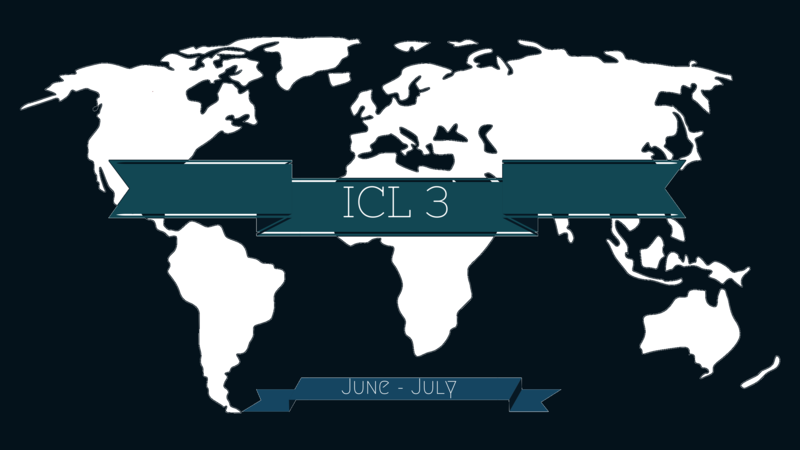 The International Cultris League (ICL) is an annual event to find the true Global Champion as players enter and qualify at a continental level. The Top Players competing in the 4 Continental Championships will be feed directly into the Main Event to be held in July. Martin: The undisputed king of the current Cultris 2 era. Considered by many to be the favourite to win it all. He boasts an impressive W/L record for 1v1 matches, having only lost one "best of 3" match this year. However, in this extremely strong field of players, can he maintain this level where it matters? iljain : A taiwanese maestro who is also a crowd favourite. A world number one player at a point of time, he is also another favourite to win the tournament. With an erratic and heavy sending playstyle, this player will be fun to watch, yet hard to beat. jkwon : One of the few westerners to challenge Japan's dominance in guideline tetris. His overwhelming skills transfers over to Cultris 2 as well , reaching the top with limited experience. He is known for his blazing fast speed, and quick downstacking. Jes : A well known player and dates back all the way to the early days. Placing 2nd to Blink in the Cultris Spring tourney 3 years ago, he had shown that he had skills to compete with the best. Showing very good form recently, and having a very clean playstyle, he will be a contender for a top spot. leilickan : Another crowd favourite. With one of the most playcounts among the players in the field, she is certainly one of the more experienced players. She is known for having a clean and consistent downstack, while being really fast with her block placements. r3hab : Another fast player, capable of going extremely high speeds while stacking and relies heavily on his downstacking to overpower opponents. Morrigan : Morrigan is an old player dating back from the c1 days, and has surprised everyone by defeating top tier players in 1v1s. Arguably the most tactical player in the game, he/she 's capable of beating most with slower speeds. twirler : He twirls pieces. Stay tuned as there will be matches every single week. Who will be the one to win it all? The Most populated of the 4 regions, they have players stretching back a long time that have included the cornerstones of Cultris. They will surpass there former forefathers in Jtadore and t0x and fight to keep the Title where it belongs. Legend speaks of an ancient that has granted the players of this continent to excel in any video game. They have Dominated Starcraft, Dominated League of Legends. In tetris the Great Lord Hebo-MAI slain those that stood before him not 2 years ago. They know things. Secrets that must never to be told, Knowledge that must never be spoken, Knowledge that will have Westerners on the run. They are regrouping, and are on the march.